On Dec. 5, Steve Griggs celebrates the release of “A Cup of Joe Brazil” at the Royal Room, accompanied by trumpeter Jay Thomas, vibraphonist Susan Pascal, bassist Phil Sparks and drummer Milo Petersen. For the past three years, Seattle jazz saxophonist Steve Griggs has been combining his considerable skills as a musician, journalist and historian to produce “Songs of Unsung Seattle,” which mix original music with historical exposition. Past inspirations have been the Chinatown International District’s Panama Hotel, Chief Seattle and sculptor James Washington. 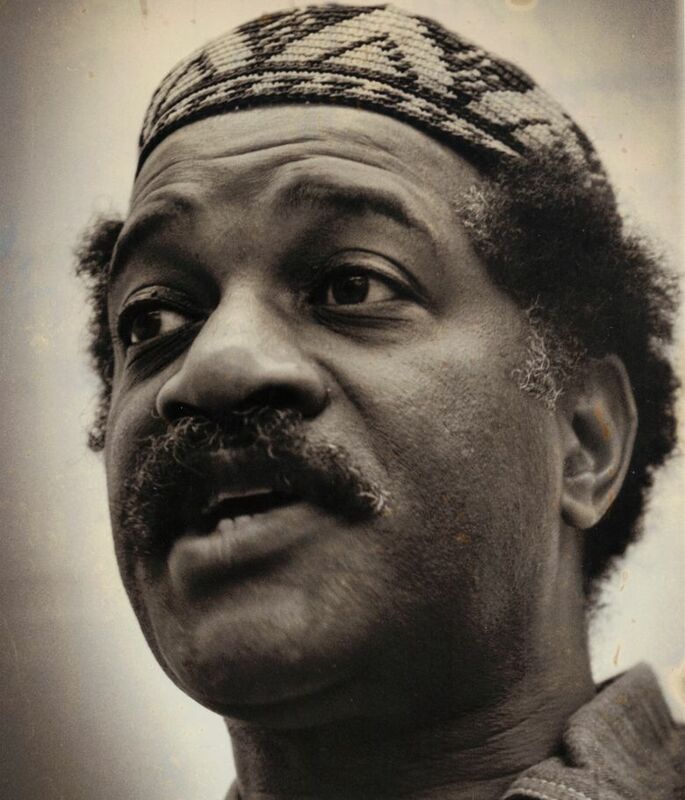 The latest “Unsung Seattle” installment illuminates the life and work of the late saxophonist and teacher Joe Brazil, a popular activist whose failure to earn tenure at the University of Washington in 1974 sparked student protests and whose Black Academy of Music had a profound effect on many Central Area musicians. On Monday (Dec. 5), Griggs celebrates the release of “A Cup of Joe Brazil” at the Royal Room, accompanied by trumpeter Jay Thomas, vibraphonist Susan Pascal, bassist Phil Sparks and drummer Milo Petersen. 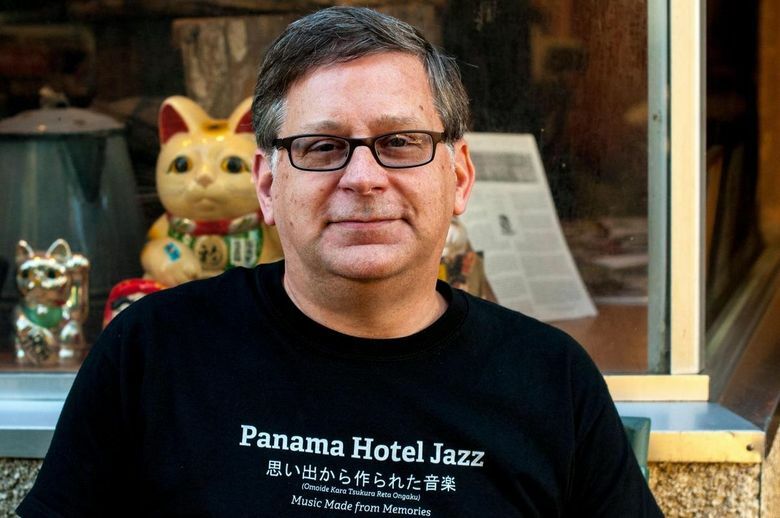 The program features some lovely hard bop and post-bop originals (“Royal Heirs,” “Jazz Souls”) inspired by Brazil’s story as recounted orally by Griggs, as well as Brazil’s excellent “I Try.” Those include Brazil’s upbringing in Detroit and fabled basement jam sessions there; his close friendship with John Coltrane and 1965 collaboration with him during the period of Coltrane’s 1965 gig at Seattle’s Penthouse, which resulted in the album “Om”; the conflict at the UW; and the Black Academy. 7:30 p.m. Monday, Dec. 5, at the Royal Room, 5000 Rainier Ave. S., Seattle; $10-$12 (206-906-9920 or theroyalroomseattle.com).